Stan coordinates the logistical and multimedia part of Space4BG Project. He communicates with the lecturers and filming crews. 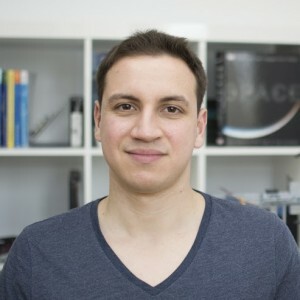 At present Stanimir is also engaged as a mentor at Space Challenges Academy.